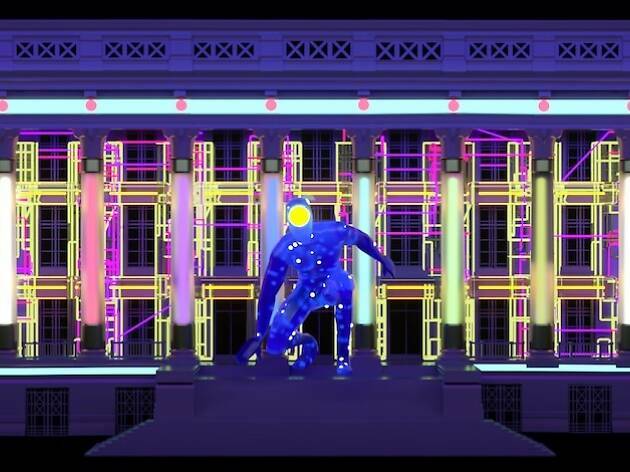 The Civic District comes to life once more with vibrant artworks and performances during Light to Night Festival 2019. This year's bumper edition spans six weeks from January 18 to February 24, making it one festival, but with two unique experiences. 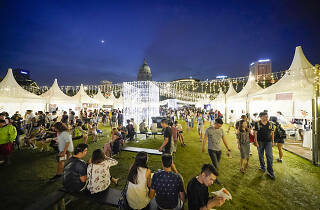 The Singapore Art Week edition (Jan 18-27), which focuses art inspired by personal narratives and memories, and the Singapore Bicentennial edition (Jan 28-Feb 24) that sees artists, writers and performers reinterpret our country's past and retell Singapore's story in their own special way. This year's theme, Traces and Echoes, is the first to incorporate Singapore's historical narrative in celebration with the Bicentennial. 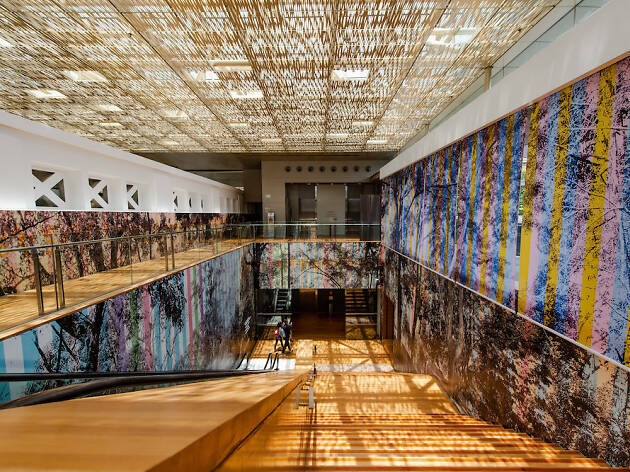 National Gallery Singapore teams up with precinct partners to present close to 50 programmes that showcase art and history through all the five senses, capturing the hearts and minds of guests from day to night. 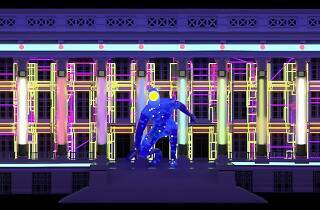 Explore 7 Stories From 700 Years (Jan 28-Feb 24, Mon-Thu & Sun 8am-10pm, Fri & Sat 8pm -midnight), a new commission co-developed by Brandon Tay and Safuan Johari with 14 other multimedia illustrators and digital artists to form part of Singapore's biggest façade light show in Singapore, Art Skins on Monuments. Many defining moments in Singapore’s history took place in and around the Civic District. From the celebratory to the painful, these moments have shaped our world today. 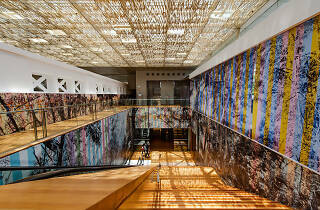 See these memories unfold across iconic buildings in the precinct that have been transformed into a visual storyboard. Uncover hidden stories from archaeological excavations, and gain fresh perspectives of significant events through the eyes of familiar characters in history. While you're there, take a trip down memory lane by flipping through personal and archival photographs at the multimedia photo wall. Part of Singapore's Bicentennial commemorations from January 28, the pictures capture scenes of the historic Padang and the buildings that surround it, forming Our Memories of the Civic District. National Gallery Singapore is also highlighting our history with The Memory Conduit, a dynamic media installation by Zarch Architects and bringing to life key characters from the precinct's past during Shadows in the Walls, a site-inspired interactive theatre performance by local collective, GroundZ-0. Head out to Empress Lawn for the best vantage point to catch the light projections while soaking in the bustling atmosphere. 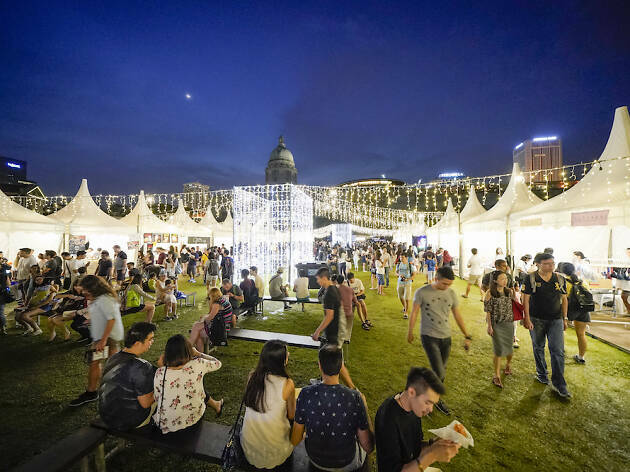 Art x Social (Jan 25 & 26, Feb 1 & 2) features tasty bites and refreshments alongside craft stalls and live performances. From February 1 to 3, enjoy comedy shows and musical performances by Kumar, Hirzi, The Sam Willows and Charlie Lim, as well as free admission to all exhibitions including Minimalism: Space. Light. Object. at National Gallery Singapore. Also, take $5 off your GRAB ride to National Gallery Singapore with promo code LIGHTTONIGHT from now till February 25, 5pm to 11pm, till fully redeemed. For more details and the full lineup of exciting programmes, lighttonight.sg.